In the mean time, please read our blog! 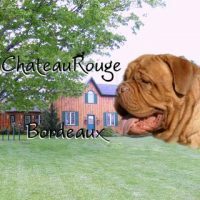 Search for Breeders and Kennels Near You! 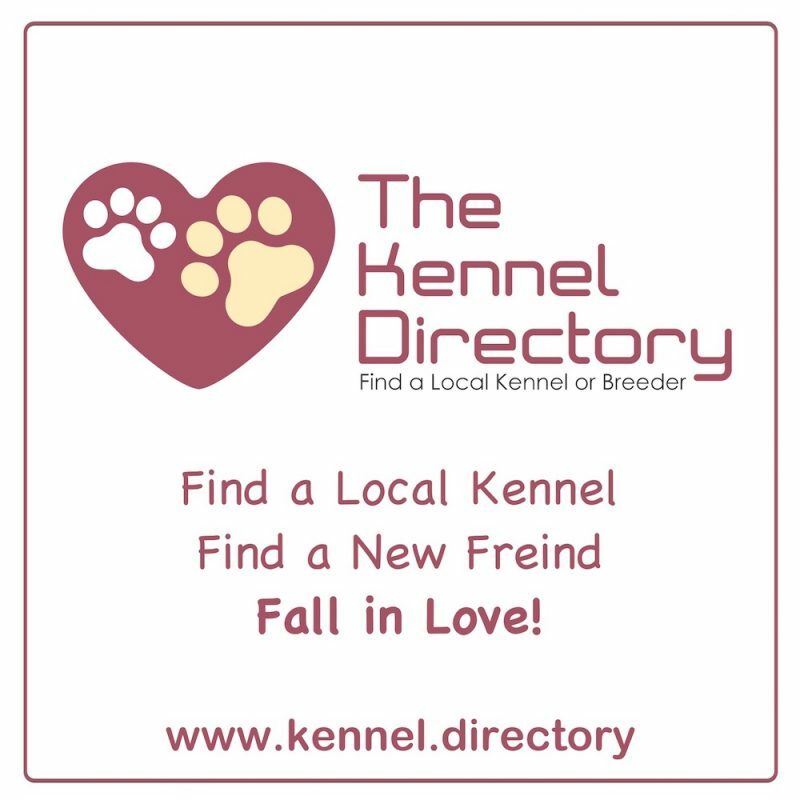 It’s time to find your next dog or puppy @ The Kennel Directory! 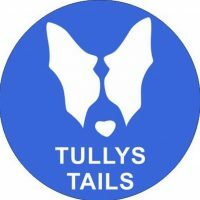 We’re thrilled to be the place for breeders, kennels, and families to come together. 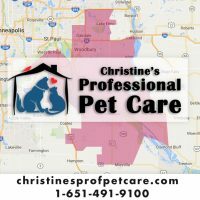 The Kennel Directory connects the perfect pet to the perfect family. Search locally by using the ‘near me’ search page, or broaden your puppy search by browsing by city or breed here. It’s our hope that the process of making a new friend can be fun and easy. Let us know if we can make your experience better by contacting us!